Shane and Mitzi McBride have been with Hope for Orphans for about a year & half, and during that time they have served with enthusiasm and unending energy. Their gifts and hearts have been a true blessing. So it with sadness for HFO but excitement for God’s plans for the McBrides, that we wanted to let you know of a new chapter in their lives. Later this summer the McBrides will be leaving HFO to join our long time friends at LifeSong as Country leaders in Zambia. Shane and Mitzi have had a heart for Africa for a long time and the opportunity to be involved in the field with orphans is where they believe God has called them. We are grateful for all their contributions to the work of Hope for Orphans and we look forward to working with them now as partners in Africa. 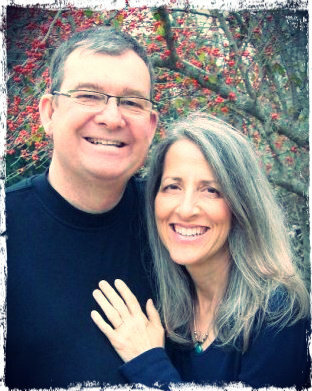 Please join our team as we pray for and thank the McBrides for their service at Hope for Orphans.